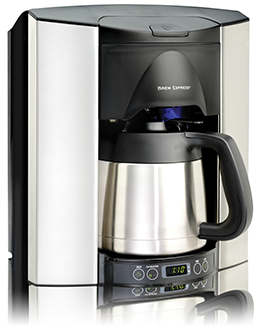 The revolutionary new design of the Brew Express for RV's blends style, performance and convenience into an easy-to-use appliance that makes brewing coffee and hot beverages a pleasure instead of a burden. 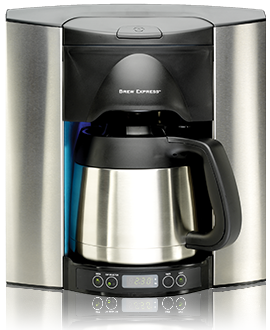 Adding a carafe lock on your Brew Express will keep your carafe in place while your under way - no more worries about putting away our coffee maker or pot. 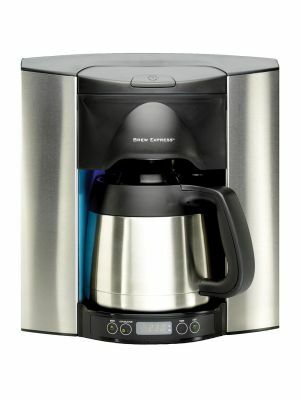 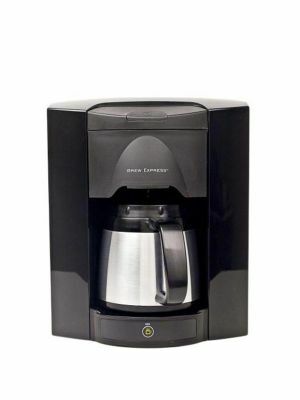 Brew Express is an "All-In-One" product that removes the need for a tea kettle, instant hot, or a disposable and messy counter top coffee maker that you must fill with water every time you want to use it. 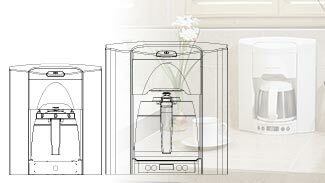 With the Single Shot accessory option you can enjoy brewing individual K-cup pods or switch and brew a full carafe. 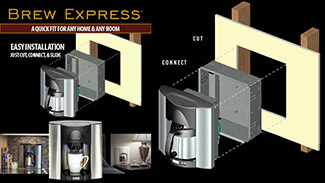 And because the Brew Express is uniquely designed as a space saver, it can install into the wall, or be placed on your counter top. 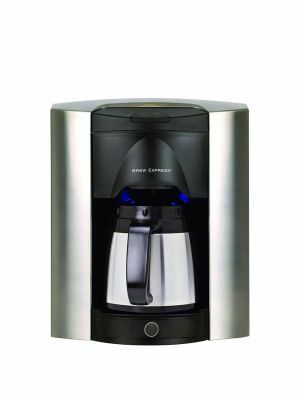 Brew Express brews at the optimal temperature as prescribed by the coffee industry, and will give its user the best coffee possible. 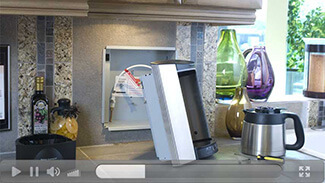 It easily connects directly to your water supply like an ice maker connection, and it will provide you an endless supply of water. 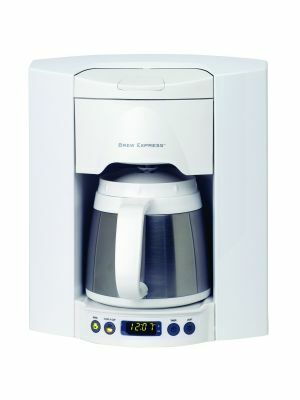 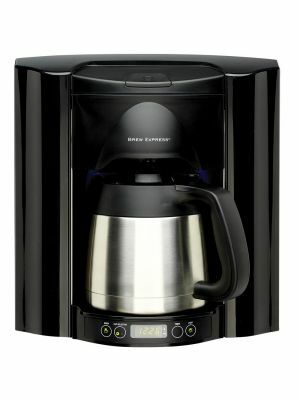 You'll gain counter space, enjoy perfectly brewed coffee, and all without spilling a drop of water.